Oxygen Vital Complex enhances the skin’s moisture content and is a source of energy for irritated skin, enabling it to cope with environmental stressors. Precious Aloe Vera supplies the skin with essential nutrients, boosts skin regeneration and fortifies the skin’s natural acid mantle. This allows the skin to be perfectly protected every day. 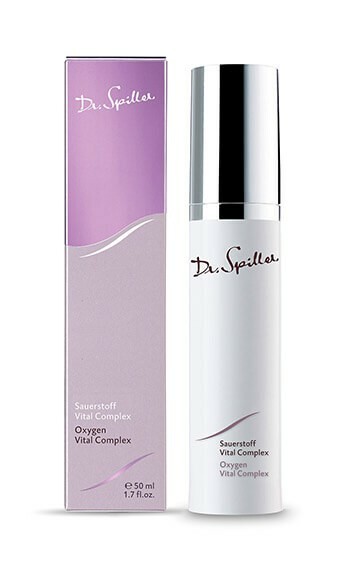 Apply Oxygen Vital Serum to face, neck and décolleté morning and evening after cleansing. Follow with Oxygen Vital Complex.